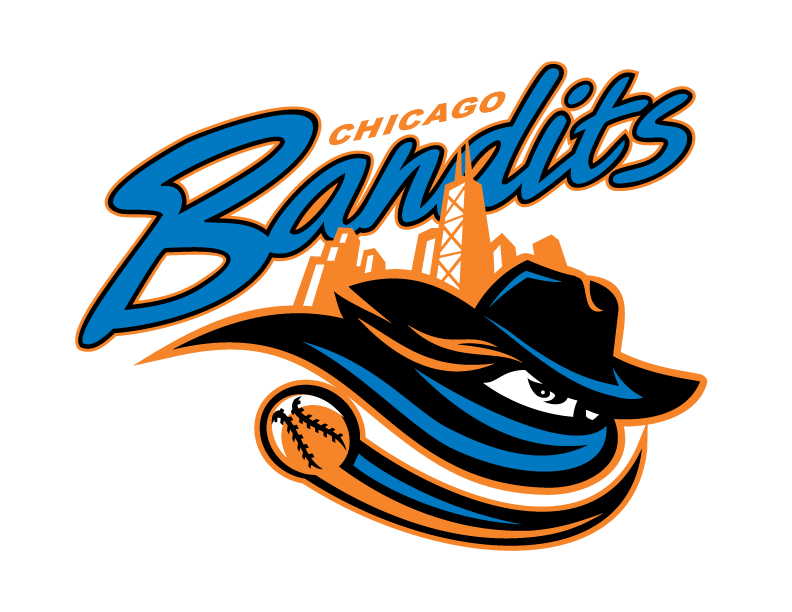 BIO : L/R TRANSACTION HISTORY: Drafted 7th overall by the Chicago Bandits in the 2nd round of the 2015 Draft. 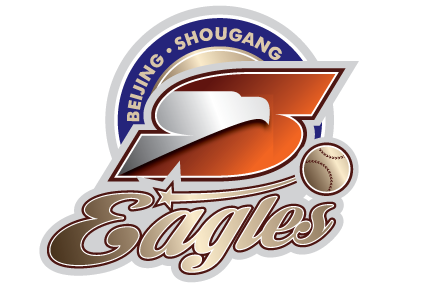 Traded to the Akron Racers on November 18, 2015. Signed a two-year contract with the Racers through the 2017 season on December 21, 2015. 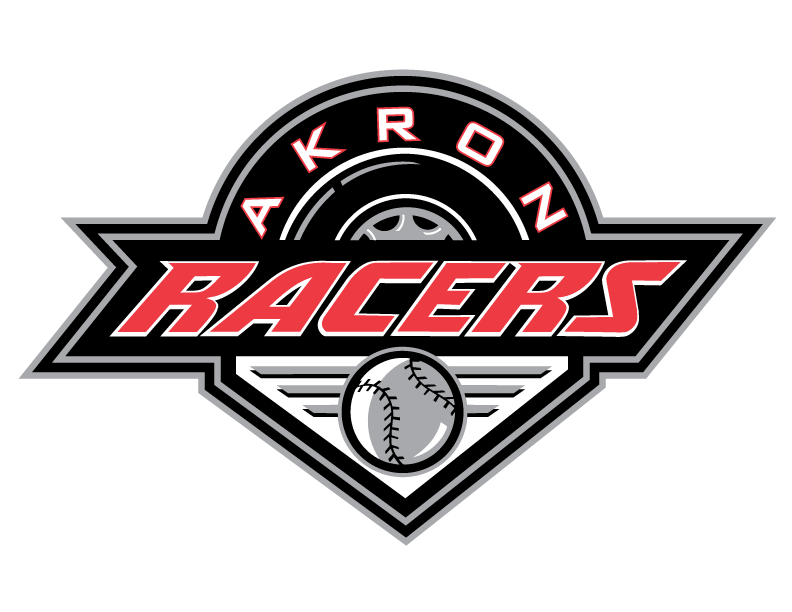 2016 SEASON (AKRON RACERS): First female athlete to win a Rawlings Gold Glove Award. Co-winner of the Rally Spikes Award for most stolen bases in the NPF with 15. Produced 30 hits, 24 runs, 7 doubles and 10 RBI. Hit her first professional home run on June 28, 2016. 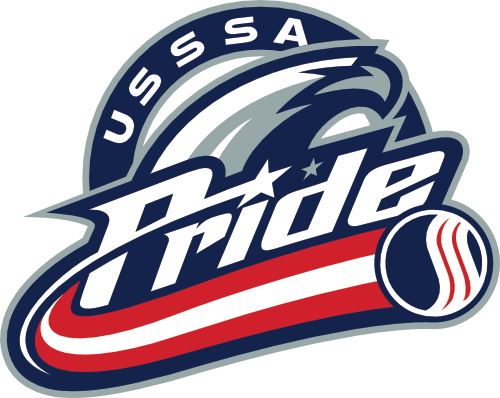 Earned ESPN SportsCenter’s #1 play on July 23, 2016 with a diving catch against the USSSA Pride. 2015 SEASON (CHICAGO BANDITS): Appeared in 31 games, batting 8-for-50 with 8 runs scored and 3 RBI. Made her professional debut on June 19, 2015 against the Akron Racers. COLLEGIATE HIGHLIGHTS (LOUISIANA STATE): 2013 1st Team All-SEC 2x 2nd Team All-SEC 2013 NFCA 3rd Team All-American 2012 SEC All-Freshman Team Started all 66 games in centerfield and batted .354 in 2015. Played 240 games at LSU, with a .354 career batting average, 5 home runs, 95 RBI and 97 stolen bases. PERSONAL: Daughter of Michael and Jeanene Andrews, born on July 7, 1993. Has three siblings: Michael, Ailyah and Athena. Majored in Marketing at LSU.